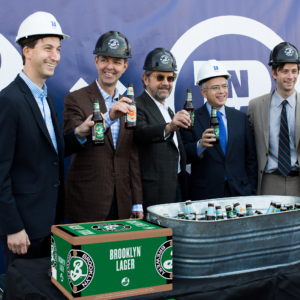 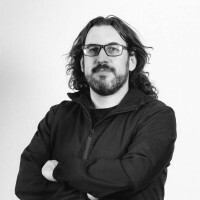 Lion owner Kirin “understands and respects craft beer”, said Brooklyn Brewery president Robin Ottaway, as the parties entered into a capital and business partnership. 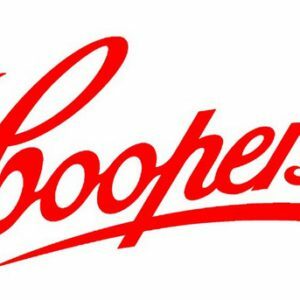 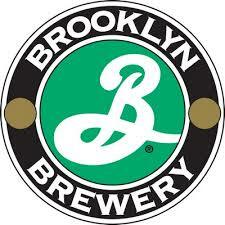 Coopers Brewery has confirmed an in principle agreement with Brooklyn Brewery to brew and distribute Brooklyn Lager. 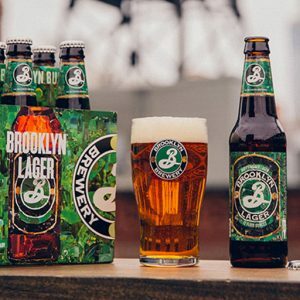 Coopers Brewery has won the rights to brew New York City’s Brooklyn Lager under licence and distribute Brooklyn beer in Australia. 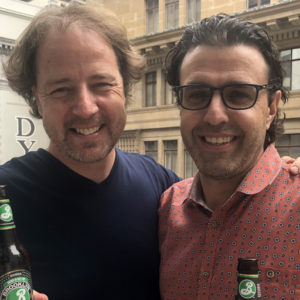 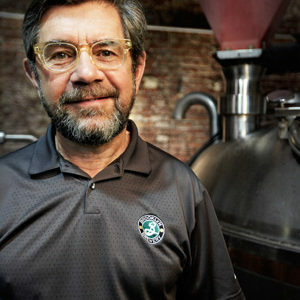 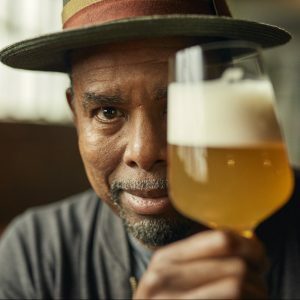 Craft beer presents a huge dilemma for Anheuser-Busch InBev and MillerCoors, says Brooklyn Brewery founder Steve Hindy.